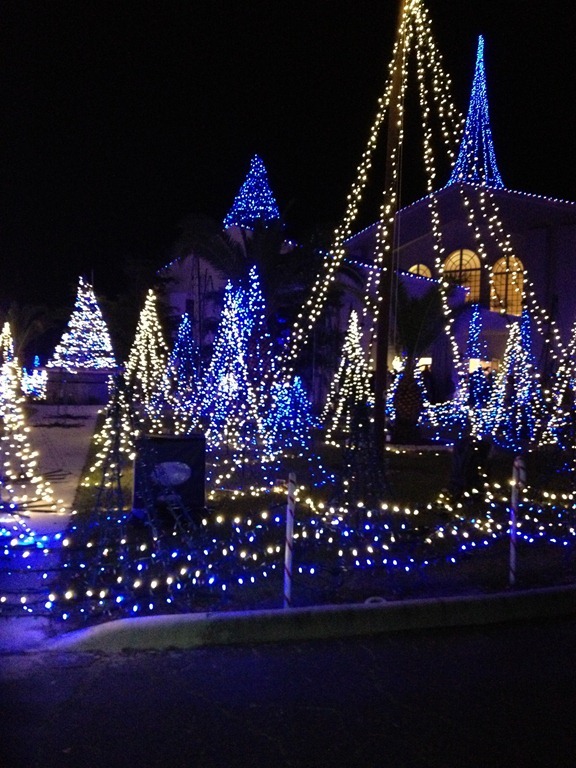 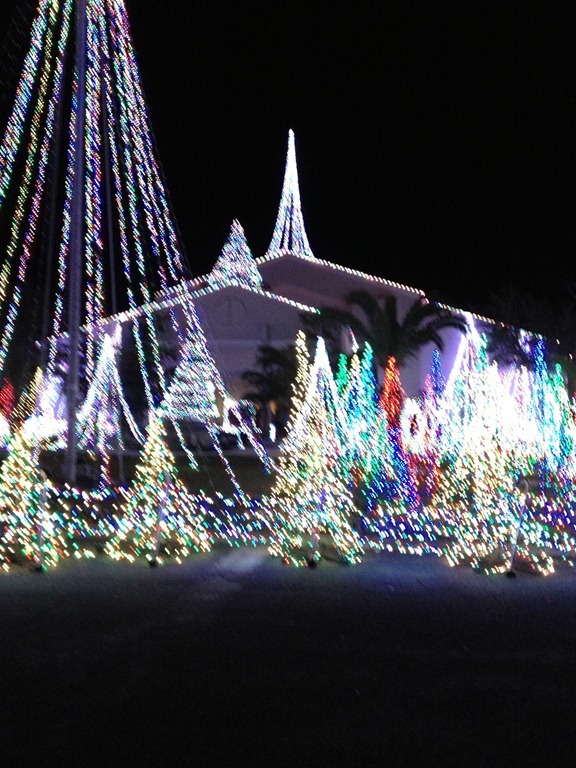 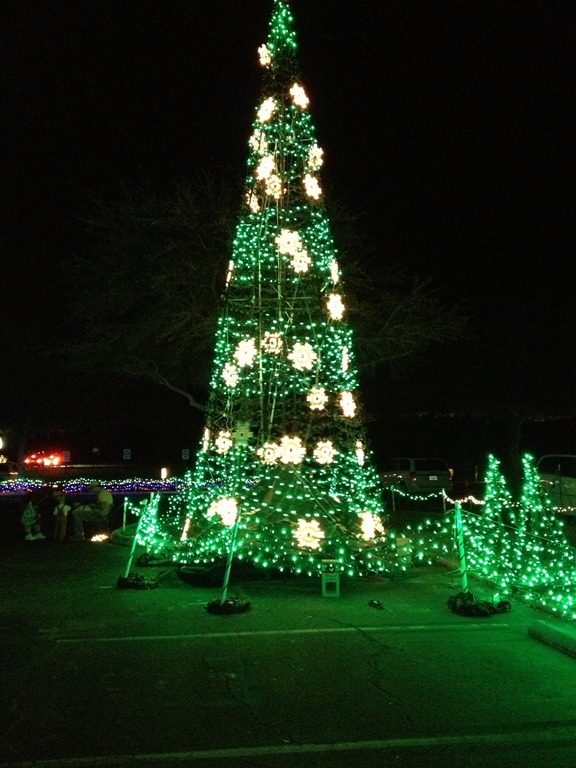 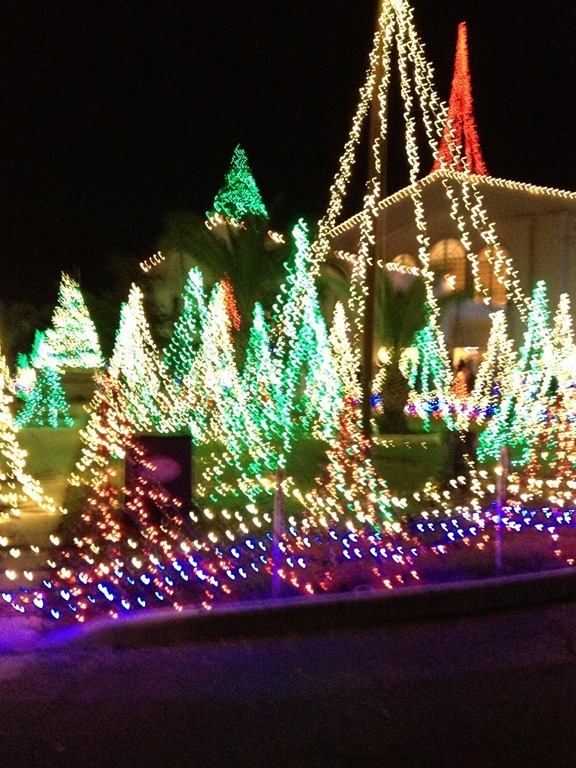 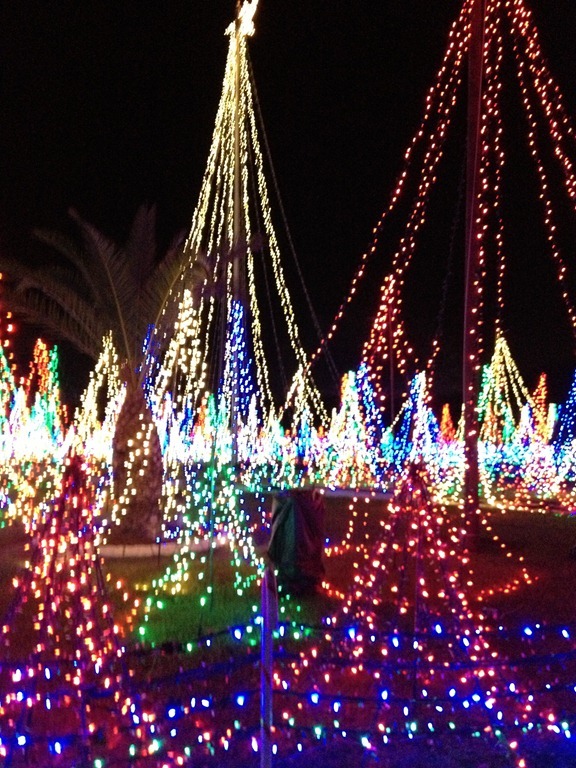 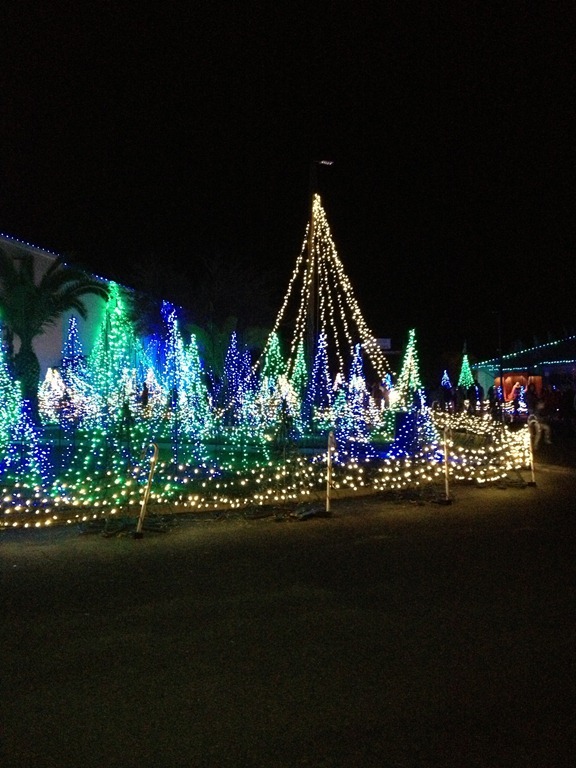 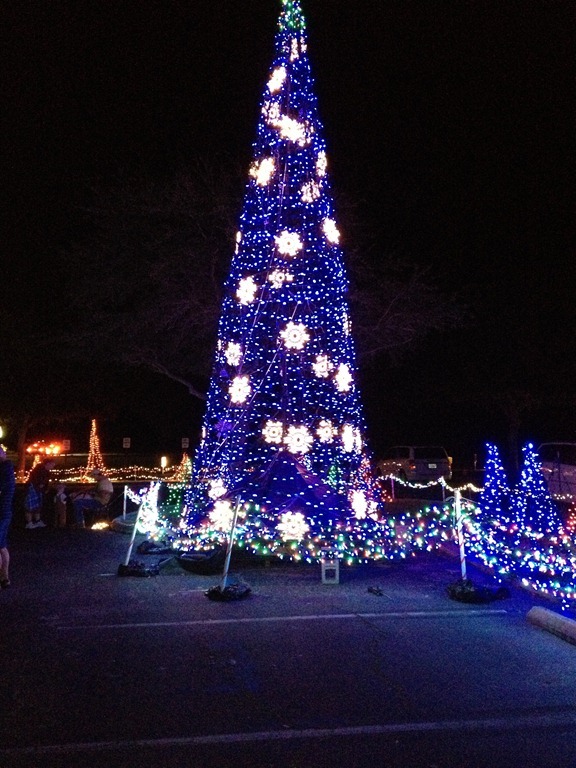 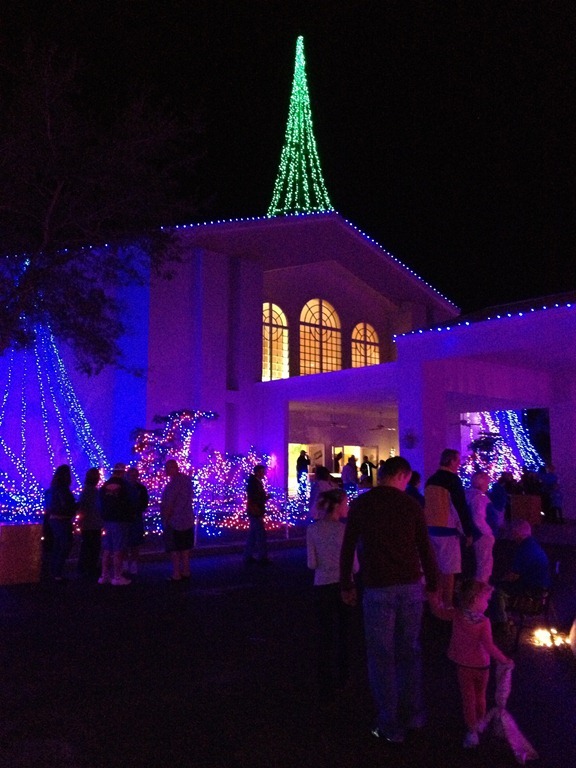 Each year, Grace Baptist Church in Sarasota puts on a Christmas light show to dazzle all. 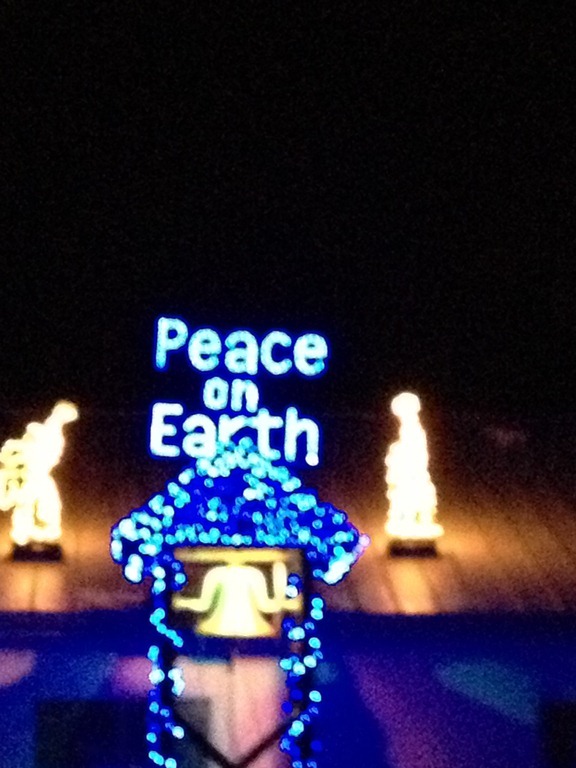 They now also have a hayride, while always having yummy cookies and hot chocolate. 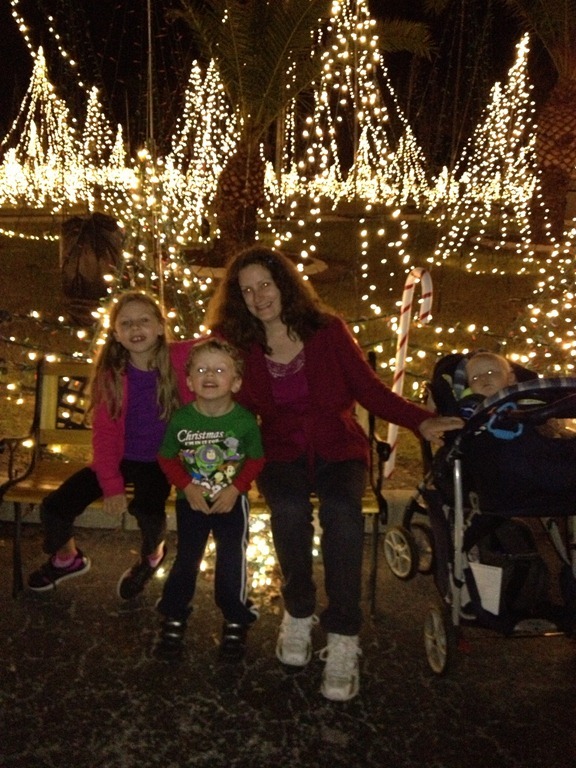 I wanted to share some pictures and a small video of my son enjoying the festivities, which I hope you will also enjoy.